Enabled us to provide much-needed comfort to Rosie, whom we rescued after seeing her in the shelter and knew had been a victim of horrifying abuse and neglect. 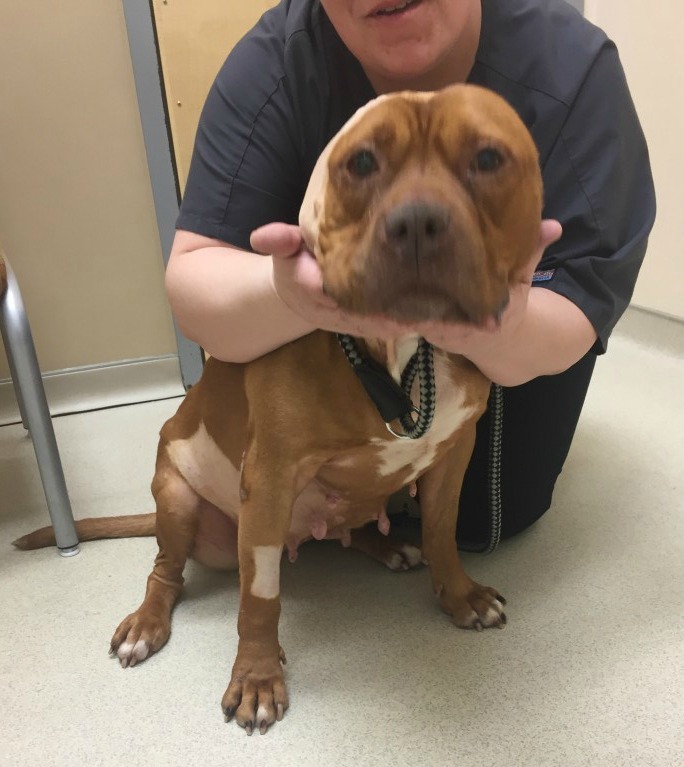 The funds donated for Rosie’s medical care were applied to her recent TECA (total ear canal ablation) surgery. 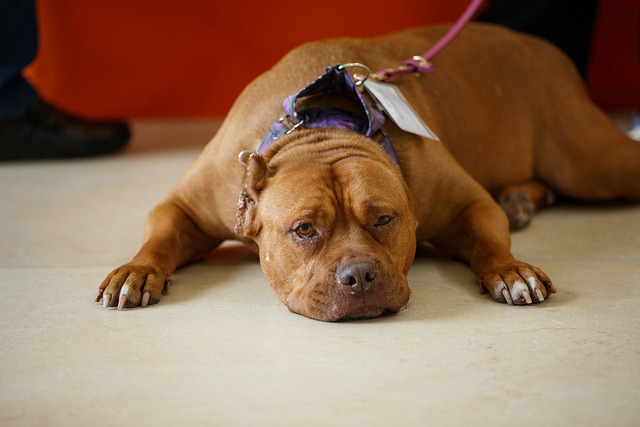 Rosie has horrific scarring of her ear pina and canal from past abuse and attempts to crop her ears with fishing line. After years of regular cleaning and external treatments, her ears were still chronically inflamed and she was suffering from repeat infections due to trapped fluid within the scar-tissue folds. This was her second TECA procedure to remove her remaining ear tissue and prevent all future ear infections and discomfort. 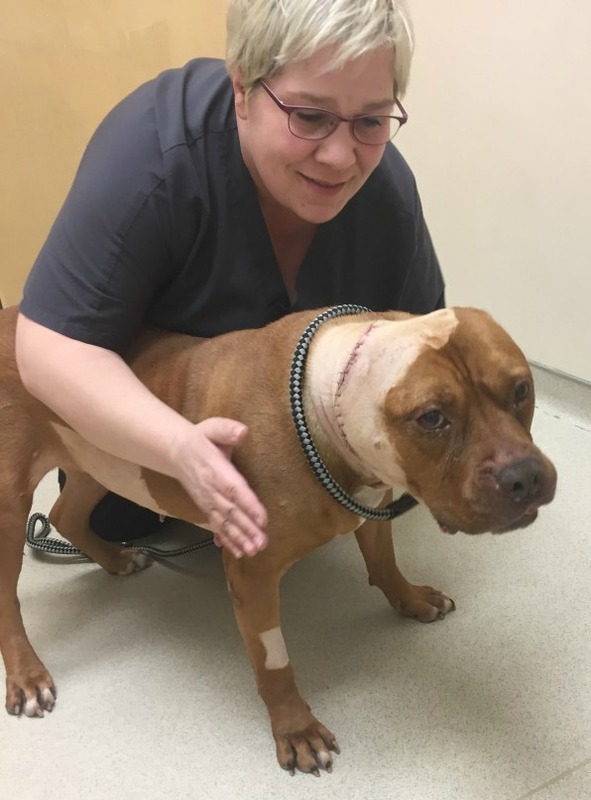 The surgery was performed at the Veterinary Referral Center in Malvern, PA, on March 31, 2018, and she is recovering well at this time.